The first Fogo de Chão restaurant in Puerto Rico is located in the heart of Paseo Caribe, the hottest new neighborhood in San Juan. Fogo is part of the new, mixed-use restaurant, retail, hotel and residential development that is quickly becoming the premiere spot for locals and visitors alike. 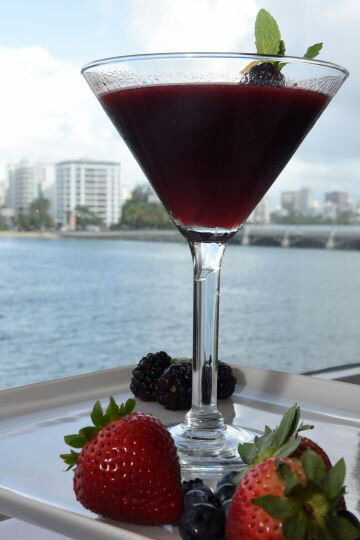 From our second story terrace, Fogo has stunning, unprecedented views of Condado Lagoon. 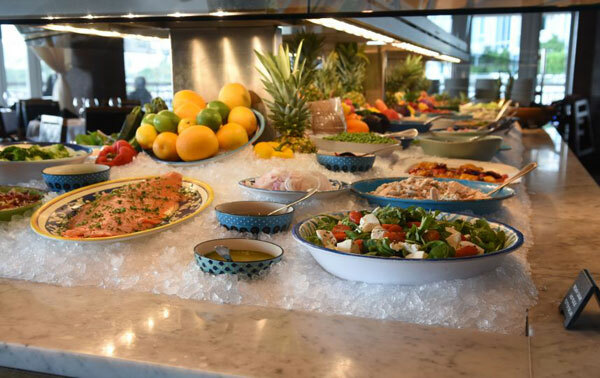 Experience first-hand, the award-winning, time-honored culinary traditions Fogo began sharing 35 years ago in Southern Brazil. 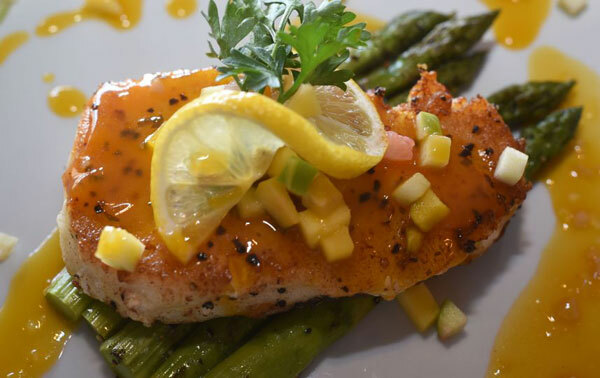 We are an authentic Brazilian Restaurant! 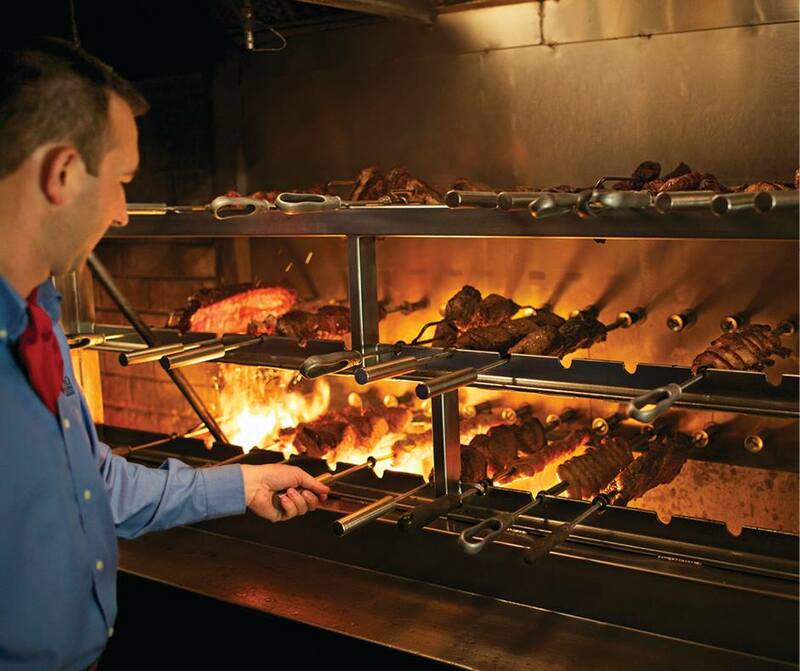 Fogo de Chão features a variety of fire-roasted meats available immediately upon your request. When ready, our guests can control the service of delectable meats using the small green and red-sided medallion at each place setting. 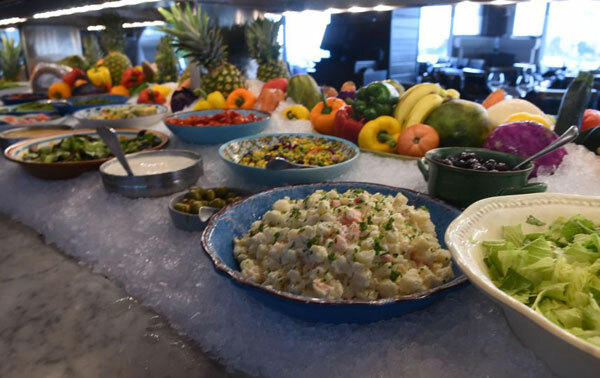 The experience start with fresh seasonal salads, exotic vegetables, imported cheeses, smoked salmon, cured meats, Fogo feijoada (traditional black bean stew with sausage) served with rice, fresh orange and farofa (baked yuca flour with bacon), seasonal soup, and more. 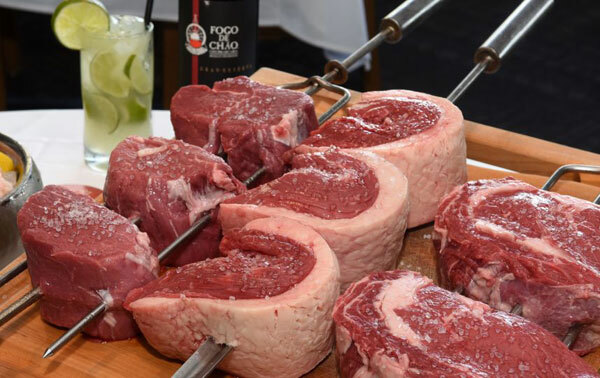 Continuous tableside service of signature cuts of meat prepared, fire-roasted and served by our gaucho chefs. Enjoy the full variety of meats. Accompany your meats with authentic Brazilian side dishes, including warm pão de queijo (cheese bread), crispy polenta, mashed potatoes, and caramelized bananas; Served throughout the meal. On Weekend, we feacture Weekend Brunch also includes Seasonal Roast, Braised Beef Rib Hash, Pão de Queijo Egg Bake, Bolo de Fubá (sweet cornmeal cake), and more.